The Honda NSX as it was known when I was much younger was one the coolest cars ever during my teenaged years. I remember clearly many heated car discussions where my friends would be split between the Toyota Supra and the Nissan Skyline and I always choose the NSX because it had unique styling and though it was natural aspirated could keep up with and even beat turbo-powered cars in its class. 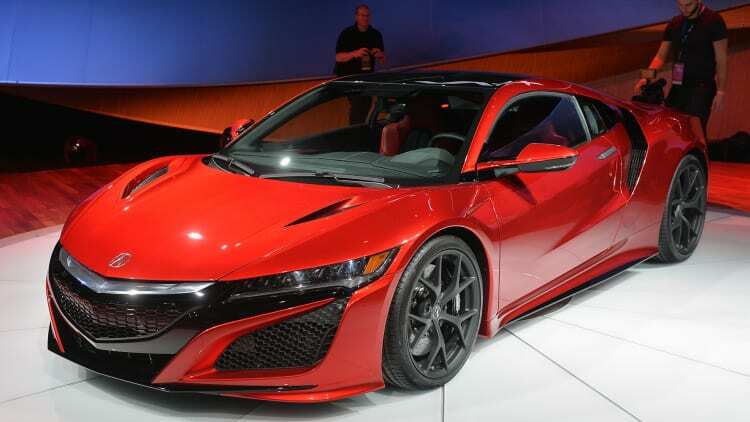 Fast forward to today after many years of development the Acura NSX was unveiled at the 2015 Detroit Auto Show. The new NSX is a hybrid mid-engine twin-turbo V6 paired to a 9-speed dual-clutch transmission cranking out 550 horsepower. Each time I start hyerventilating I look at the US$150,000+ price tag. One day NSX, one day you will be mine! customers. Backlink building is a real big a part of SEO. by Google. Systems seek to be profitable in both bull and bear markets.